Watch out as kids start to build on different dimensions. 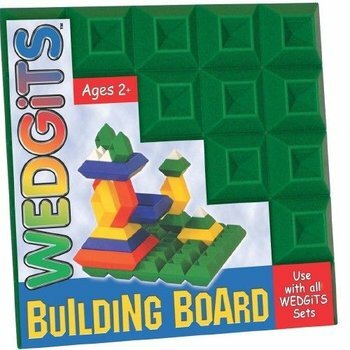 With the addition of a WEDGiTS Building Board you child will show you what symmetry is all about. 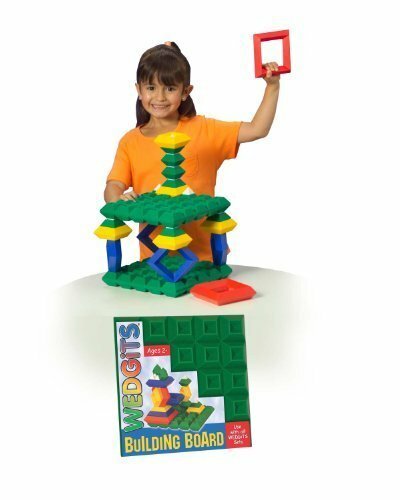 This 2-sided construction platform allows kids to build WEDGiTS designs that take on multi-dimensional qualities. Kids can create designs that extend lengthwise or towering into the sky. 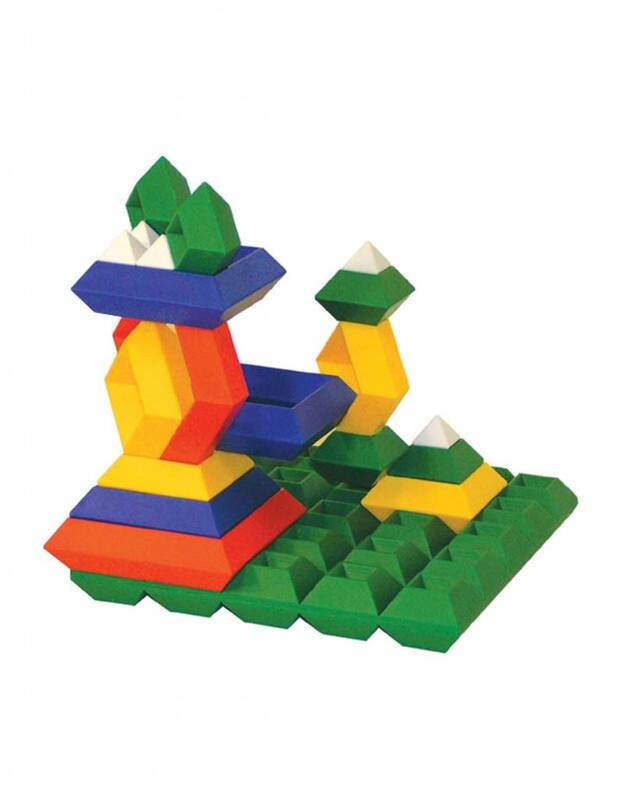 With connection points on the top and the bottom kids begin to think in terms of balanced architecture and functional symmetry. Whether building creative art forms on the table or architectural wonders on the carpet, the WEDGiTS Building Board is designed for construction fun.